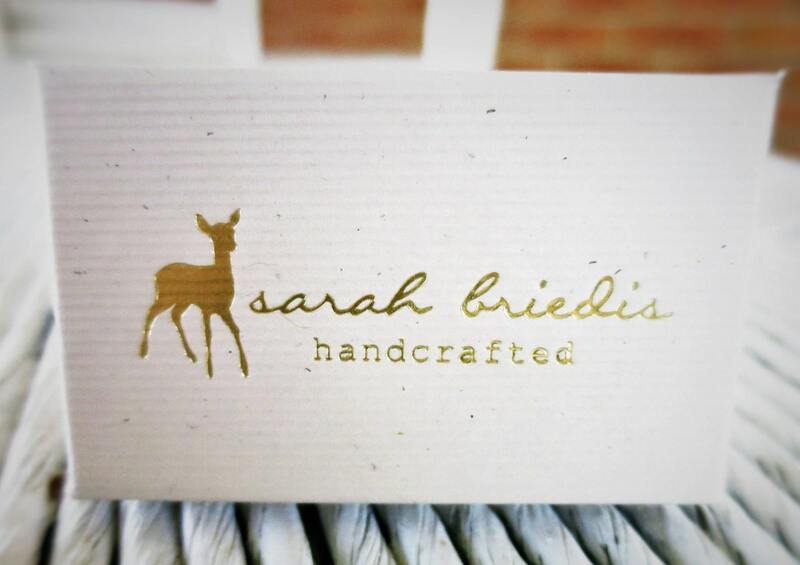 Sarah B. Handcrafted's coordinate collection blends classic lines with a modern expression of sentiment. These coordinate necklaces are the perfect way to celebrate the special places in your life. Think birth places, first meetings, engagements, weddings, etc.! 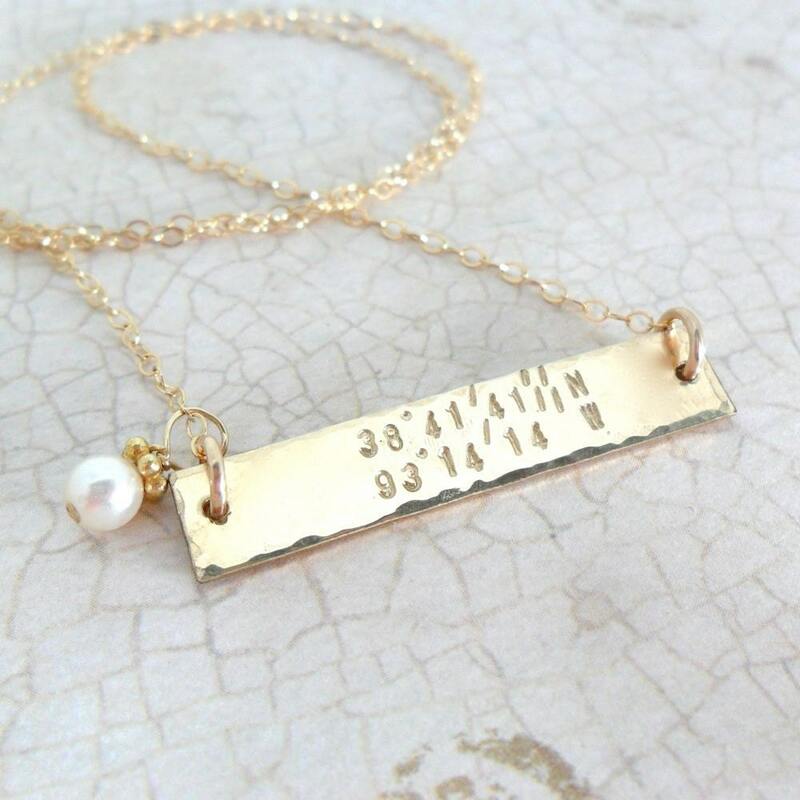 This necklace would make an awesome gift for: new moms, graduations, first homes, anniversaries, Valentine's day, Mother's Day, Hanukkah, Christmas or as an anytime gift (my favorite)! The bars used in my designs are either sterling silver (.925) or 14k gold fill. Bars measure 1.25" long by 0.25" wide and are a thick 18 gauge. 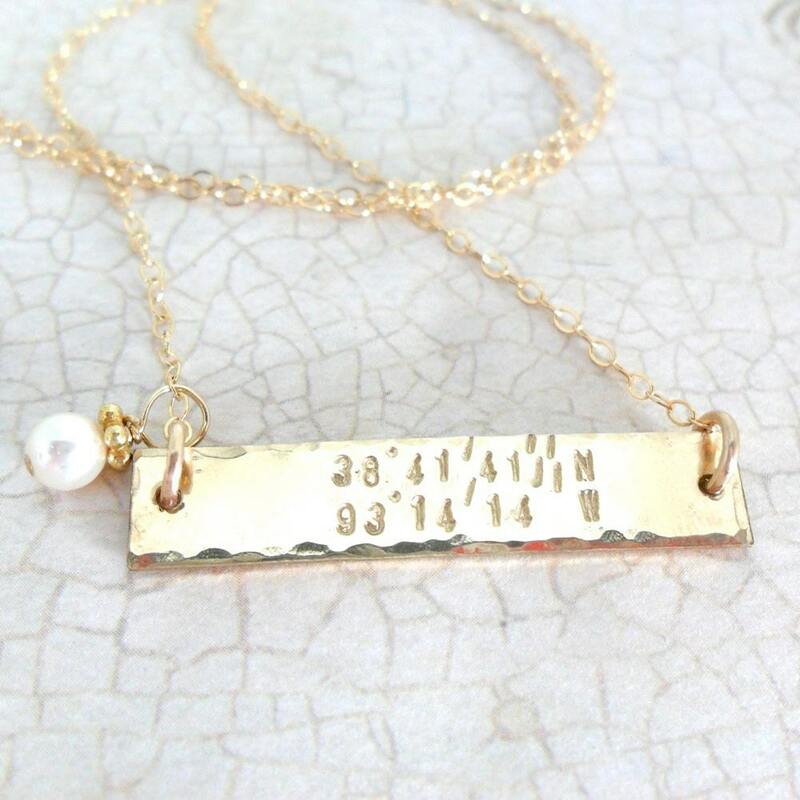 Choose your chain length before adding the listing to your cart: 16", 18", 20", 22" or 24"
A date, initials or other short text may be hand stamped on the back of your bar, as well. Please note your customization in the "note to seller" space provided at purchase. In the case of mixed metal necklaces, the chain default is sterling silver. If you prefer 14k gold fill chain, please note this in the space provided for notes at purchase, as well. Any questions and/or custom requests? Contact me! Most necklaces can be converted horizontal to vertical and vice versa. And, if you'd like longer bars, I can do that too! Together we can create your perfect coordinate necklace!